I, mistakenly as it turns out :o), thought my kids were awesome from the minute they were born. They were adorable, sweet, kind and brought so much joy to my life. 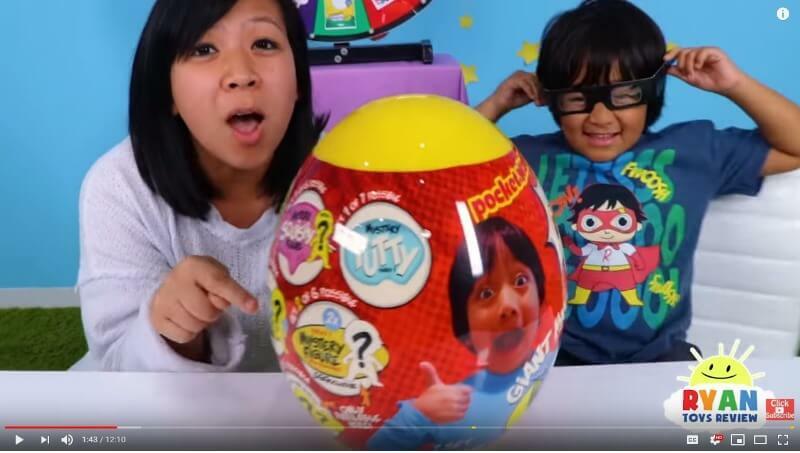 Well, turns out the lazy little buggers could have brought a whole lot more to my life with a Forbes article this week detailing how 7 year old Ryan of Ryan ToysReview pulled in an astonishing $22 million US in the 12 months to June, 2018. What he does to rake in the big bucks? This young fella opens, reviews and plays with toys. That’s it. He has 17 million subscribers and a total of almost 26 billion views of his videos since his folks started videoing him opening toys back in March, 2015. This video is the one that started him getting massive numbers – sit through the 7 minute 25 seconds of that and tell me why it’s had a staggering 935 million views. Experts say it’s because people enjoy by proxy the actual experience of receiving and opening something they really want.